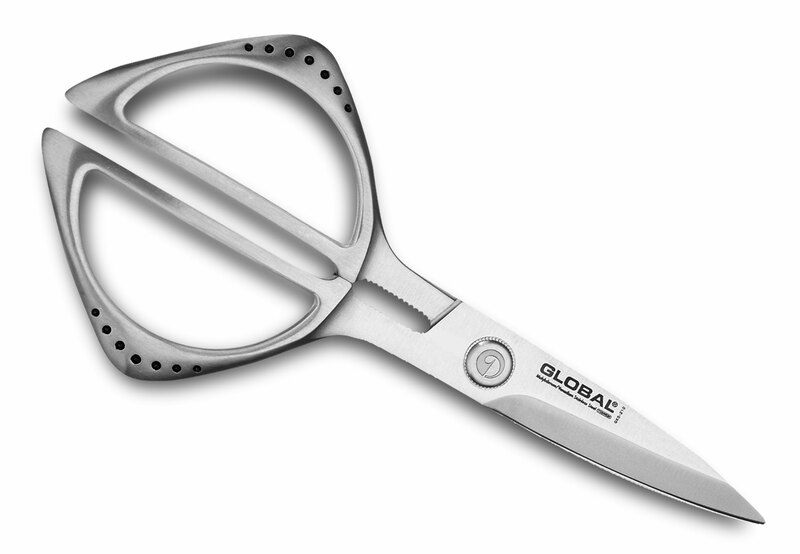 Global Kitchen Shears are made of molybdenum vanadium stainless steel, designed to complement the large assortment of Global knives sharing the same high-quality. 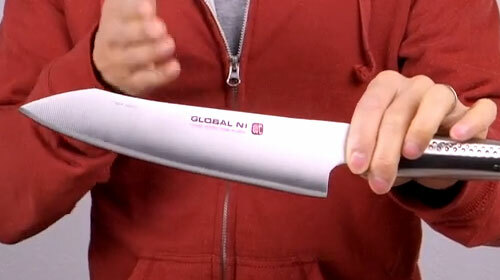 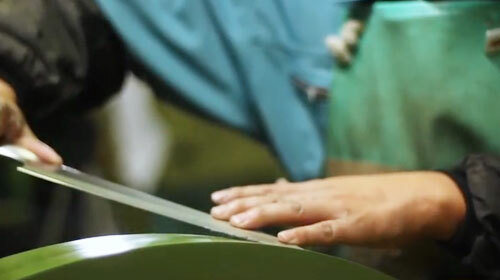 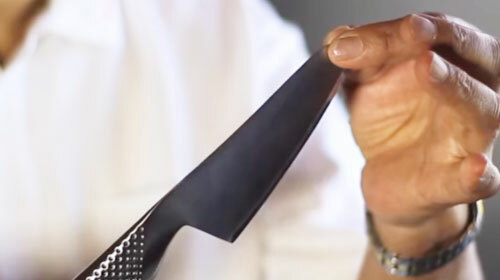 Global knives are used by top professional chefs in demanding restaurant kitchens and cooks at home. 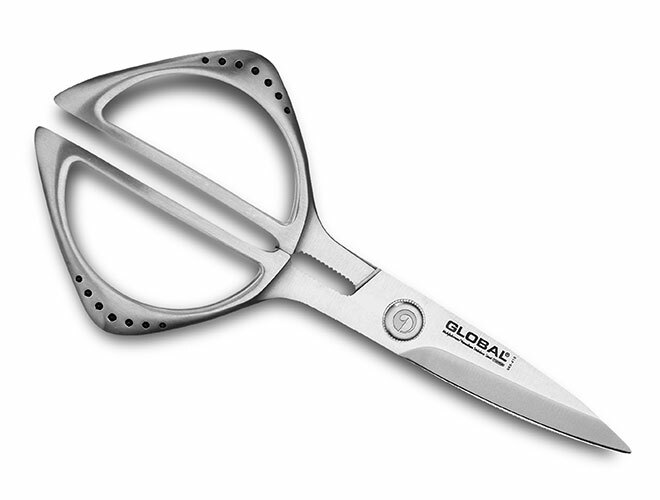 Features include a finely serrated blade, which allows for a better grip while cutting, high tech design, easy clean up.